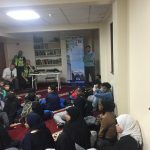 FPM in partnership with Islington Council, Islington Police and British Transport Police organised a workshop event for its students and their parents on the importance of reporting hate crime during the National Hate Crime Awareness week. 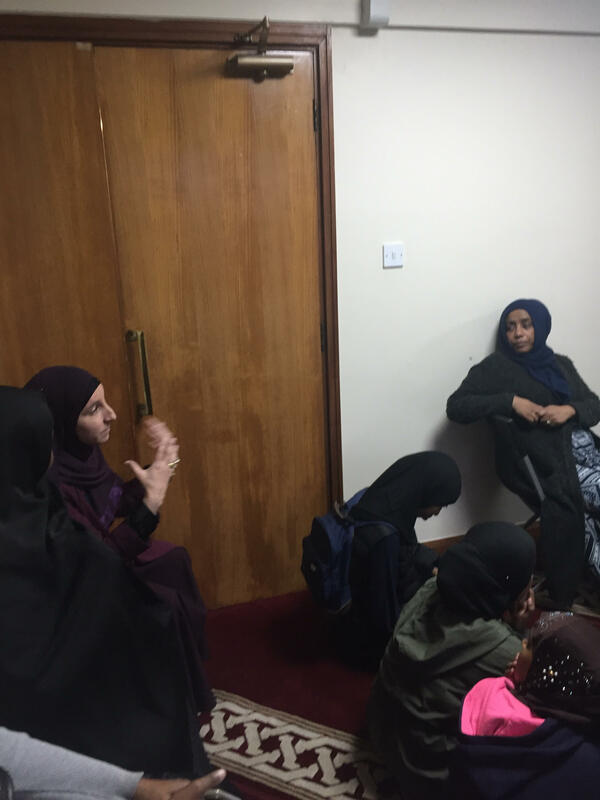 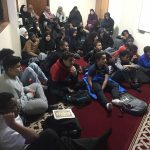 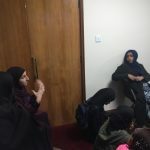 More than 40 children and their parents attended the workshop whose many of them shared stories and experiences they faced in their daily life and asked the police for advice on how they should deal with it. 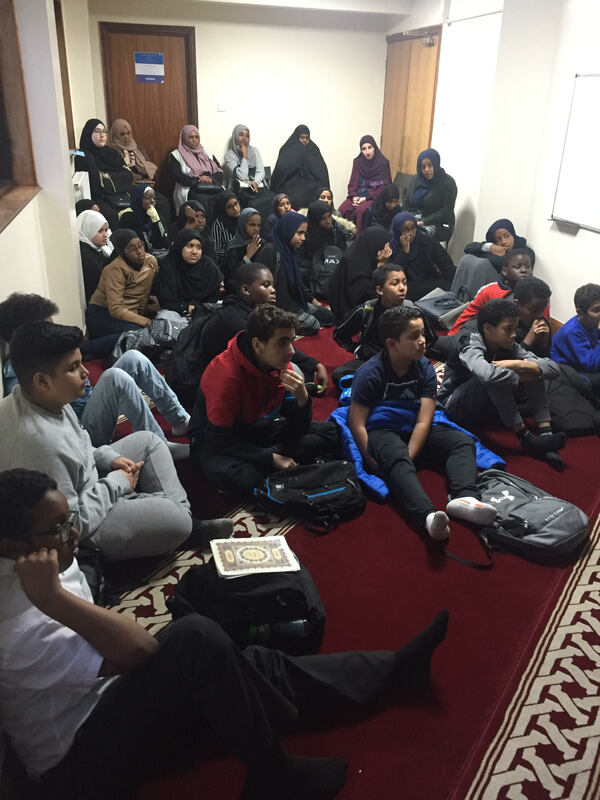 Also concerns been raised about the recent reports which show 40% rise on hate crime comparing with last year and 52% of the religious hate crime (Islamophobic attack) are on Muslims. 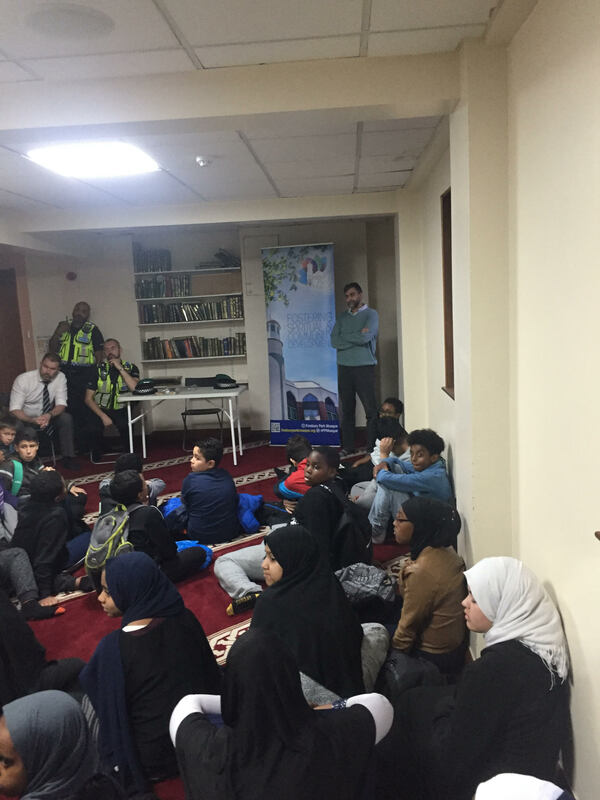 We had a very positive feedback from the children and parents who asked for more awareness event like this. 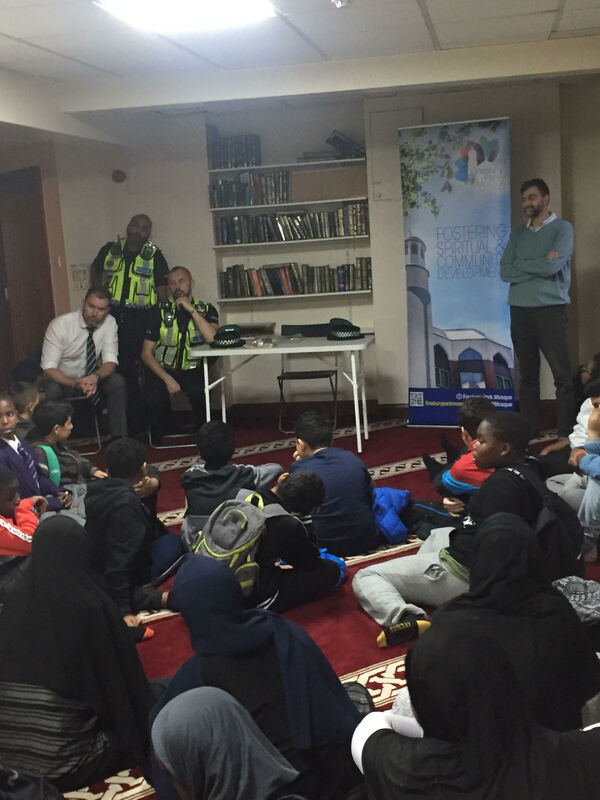 Many thanks to Islington Council and the Police for participating in this workshop.